It isn’t often that we share posts like this, but we’ve recently been spotted in House Beautiful, and obviously didn’t want you to miss it. So just in case you did, here is what it was all about. Everybody needs as much storage as they can get. And so articles in magazines regarding the latest storage trends are popular topics of conversation. As we literally specialise in storage – I don’t think it would be fair if we didn’t feature! But this time, it’s one of our products that has unexpected storage. A coffee table of all things. And how on earth does it have storage I hear you asking!? Not only does it have storage, it also pulls up and over the sofa. So that you can use it for TV dinners, or a causal spot of sofa working. Clever hey? so what’s the table called? Good question. It’s called Horizon. And can come in a variety of different wooden finishes. 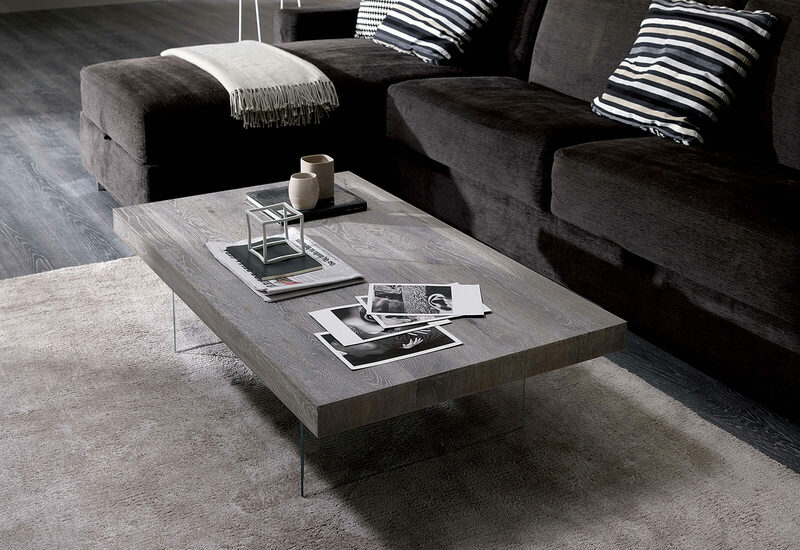 With glass legs, it almost looks as though it’s floating, and is certainly a very stylish table. It retails from £1,295.00. We say from, because there are just a couple of finishes that are a little bit more expensive at £1,595.00. It’s also in our showroom and available to test too. So if you are looking to declutter with multifunctional furniture – then this table is definitely for you. and where can I read the house beautiful article? Don’t worry, we weren’t going to leave you without a link to the House Beautiful article! It’s a great read, and has lots of different storage solutions and suggestions too. House Beautiful launched a project called The Big Declutter Challenge. And although it ran throughout March – there is nothing to stop you from giving it a go yourself. Previous Previous post: Have you ever cleaned under your bed? Next Next post: Have you visited the Furl showroom before?